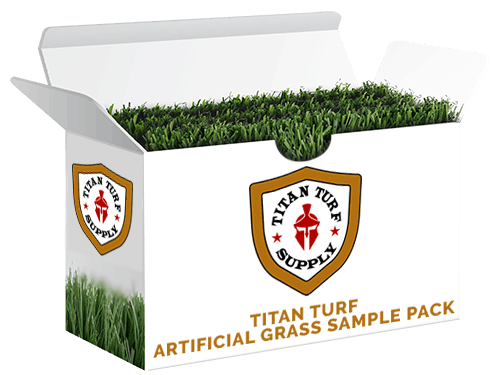 TITAN TURF SUPPLY is a knowledgeable and expert artificial grass supplier of synthetic grass and all components necessary for a quality artificial turf installation. We have been directly involved with artificial turf (a.k.a. astro turf, fake grass, artificial turf grass, turf grass, synthetic grass, synthetic turf, dog grass) for over 20 years. TITAN TURF SUPPLY provides wholesale pricing to Encino, CA contractors, homeowners, public parks & schools, and commercial projects. We can also offer professional synthetic grass installations for homeowners, schools, parks, hotels and other commercial projects. If you have a small personal project and are looking for remnants, just give us a call we might be able to accommodate you. Keep in mind we also offer expert service & knowledge on our artificial turf products & installation process and techniques. Check out our irrigation supplies and irrigation parts online now. What Kind of Artificial Turf Project Are You Considering? Artificial, Synthetic Grass for landscaping commercial or residential lawns. Artificial, Synthetic Grass that is pet-safe and pet-friendly. Artificial Putting Greens are state of the art and beautiful. For safer, unrestricted play, our Artificial Grass for playgrounds is perfect for recreation. Artificial Grass is a perfect solution for making rooftops more live-able. We offer temporary artificial grass for inside or outside production sets. Encino is smaller in population than other neighborhoods. It has one of the lowest population densities of greater Los Angeles, with a population of about 50,000. Encino is centrally located in the southern portion of the San Fernando Valley. The area is famous for its two hospitals. Health care makes up a major portion of the local economy and life. It also has a high level of education, with almost half of the population having Bachelor’s Degrees or higher. There are some places to go in the city, including the Los Encinos State Historic Park, which is five acres and features vintage buildings, the Sepulveda Dam Recreation Area, one of the best golf courses and cricket pitches in the area, and the Balboa Sports Complex. 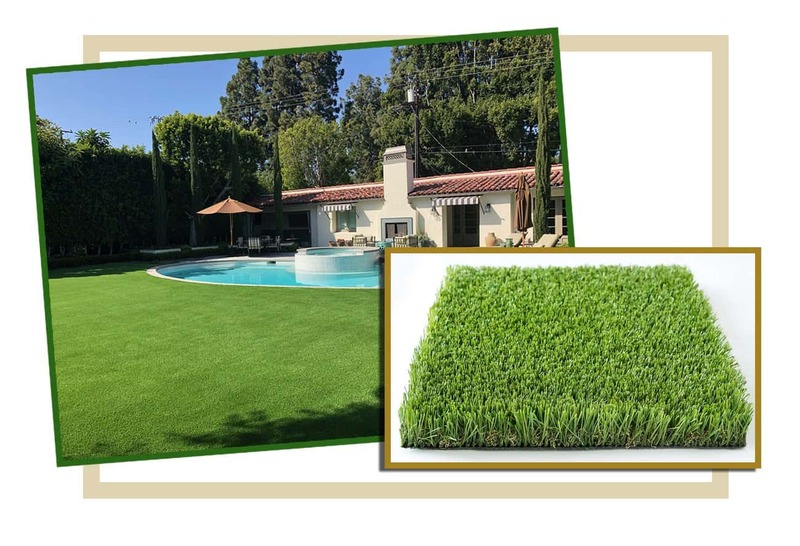 TITAN TURF SUPPLY sells artificial lawn grass or synthetic grass and irrigations parts to contractors and homeowners in Encino and also these surrounding cities; Tarzana, Reseda, Lake Balboa, Van Nuys, Valley Glen, Sherman Oaks, Beverly Glen, and Bel Air. With our 20 plus years of experience in the Synthetic Turf and Landscaping industry you’ll find no one more knowledgeable about synthetic grass & landscaping than TITAN TURF SUPPLY. We only supply high-quality long-lasting products that have been fully tested and installed on many, many successful projects. We simply provide superior quality, realistic, long lasting, and safe independently tested synthetic grass. Artificial Turf in Encino, CA	Overall rating:	5	out of 5 based on 24	reviews.